It’s our favorite time of the year and we can’t help but feel the spirit of Christmas already! 2018 has been a wonderful year for all of us at Bride and Breakfast Hong Kong, so we want to end it with a bang by giving back to our readers who have been and continue to be a source of inspiration for us. 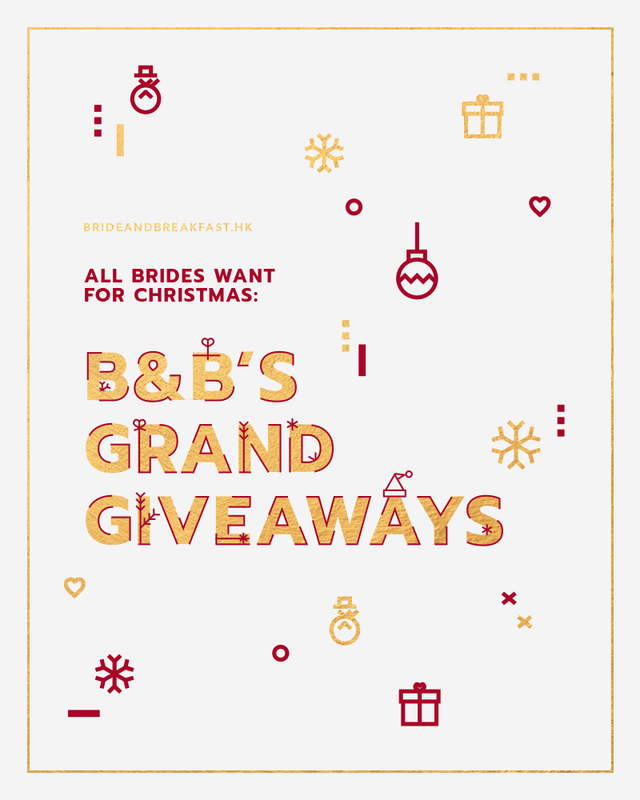 Today, we’re revealing our B&B Christmas Grand Giveaways 2018, so keep reading to find out more about our 12 giveaways (yes, you read it right, 12!!!) and how you can get a chance to win any one of them this Christmas. 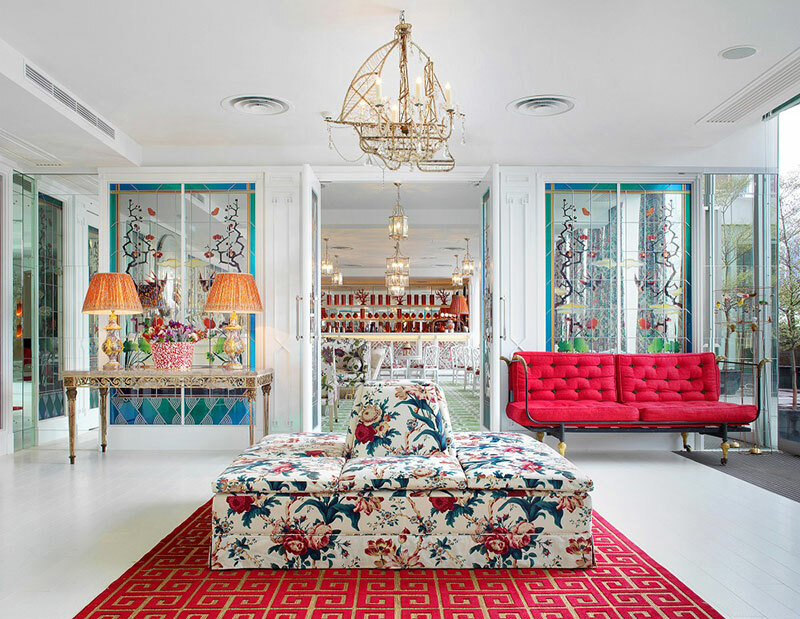 Francfranc is the place to visit if you’re looking for home and living decorations that are modern, chic, and stylish. One item that newlyweds can’t miss out on for their home is a tea set. 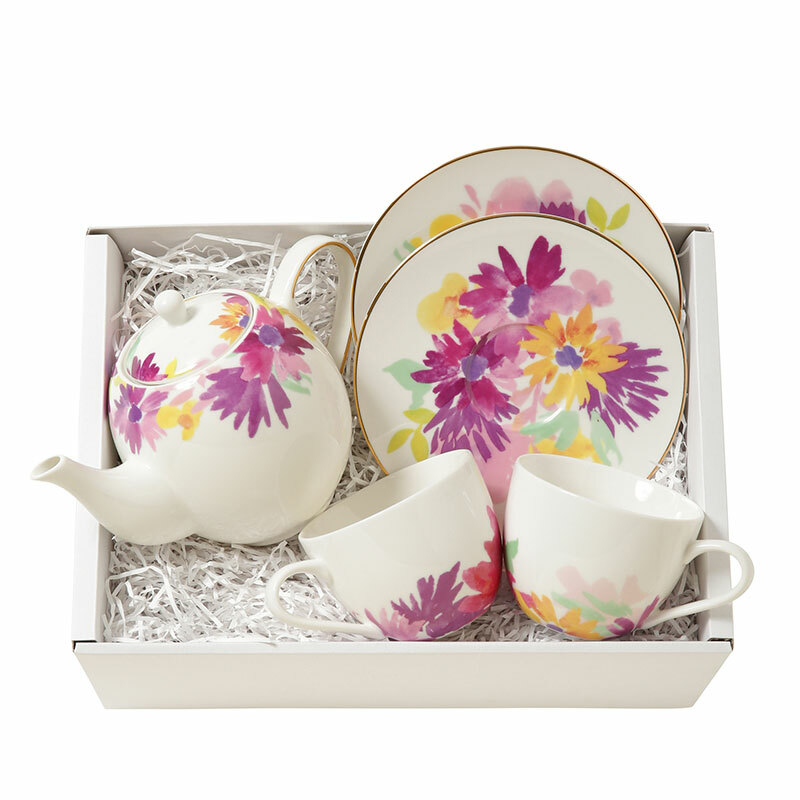 Every home needs a tea set and luckily, three winners will each take home a complete set! Three (3) winners will be chosen. The winners will each get one (1) teaware set from Francfranc. 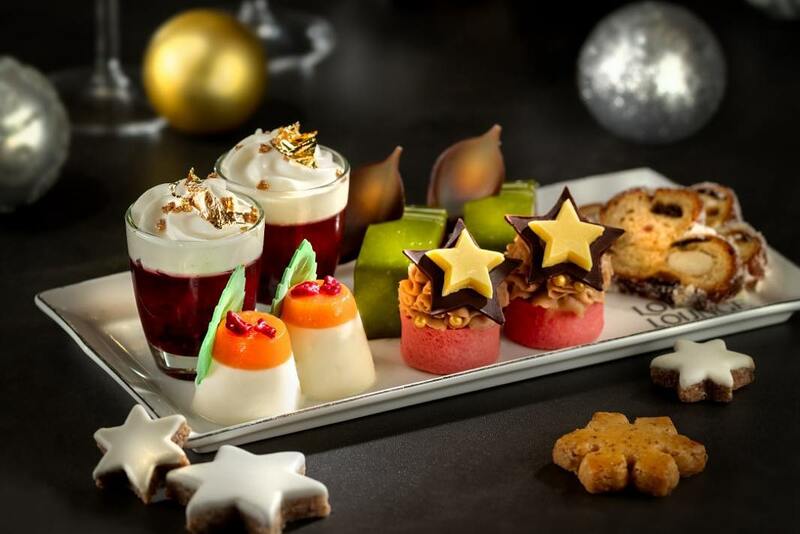 Enjoy an elegant 4-course dinner at The Upper House’s Café Gray Deluxe. 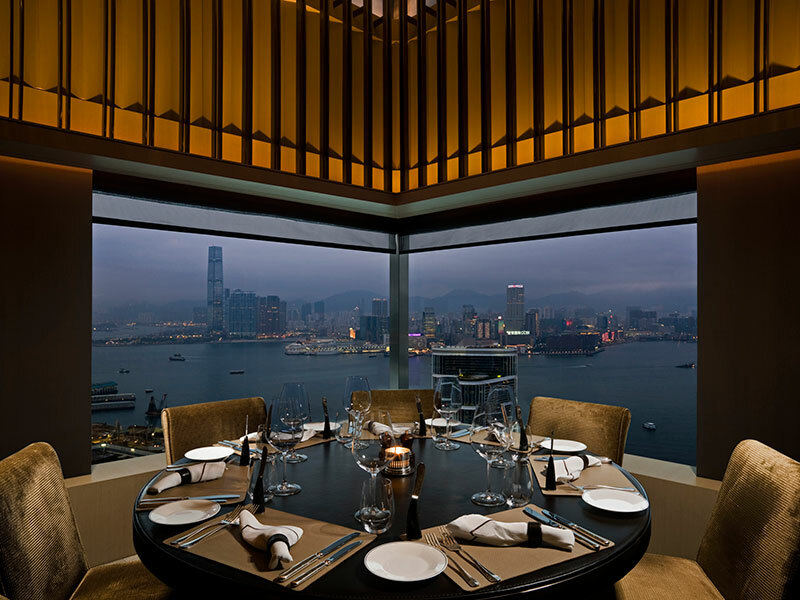 The 21st Century Grand Café boosts stunning views of the Victoria Harbour and serves delectable Modern European cuisine. 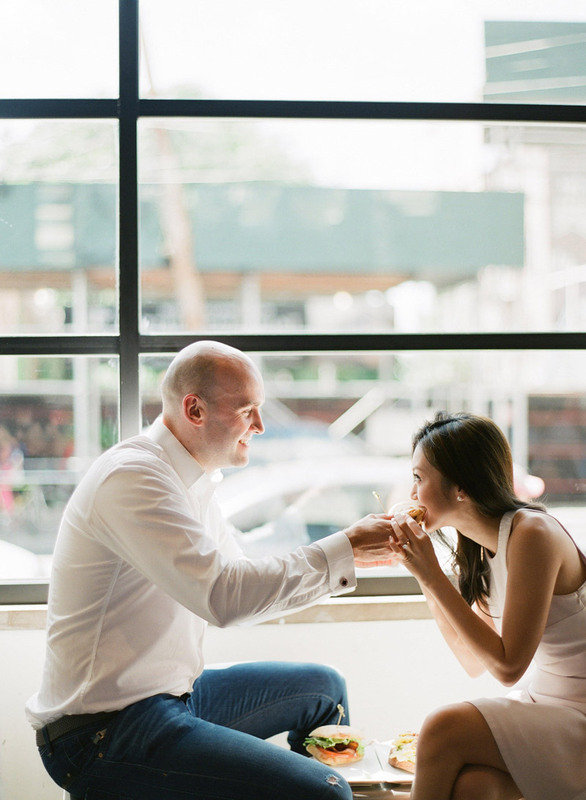 Why not indulge in this romantic dining treat with your husband-to-be ? One (1) winner will be chosen. The winner will get a 4-course dinner for two (2) at Café Gray Deluxe, inclusive of one (1) bottle of house wine. 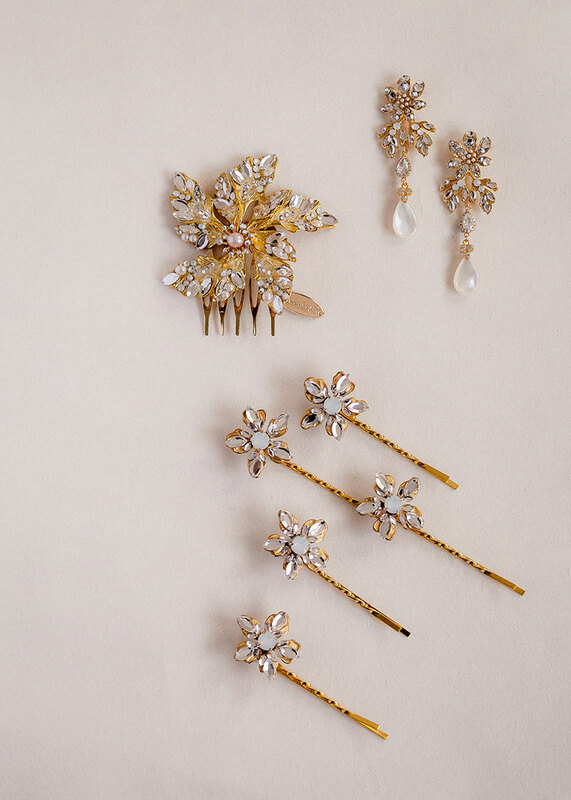 Complete your bridal look with either a gold or silver set of bridal accessories. 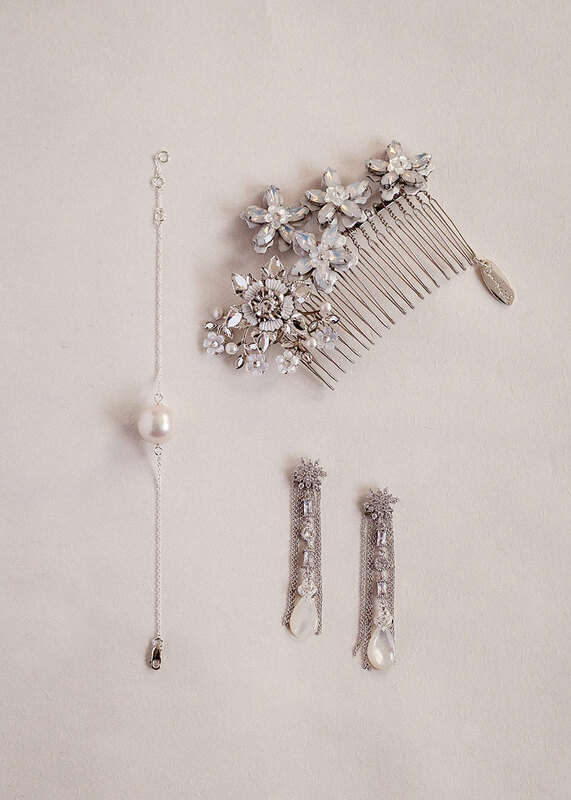 You can achieve an elegant bridal look with these beautiful pieces from Down the Aisle Atelier. One (1) winner will be picked. The Wed Genie offers a wide selection of gowns-not only for your wedding, but also for all the other special occasions in your life. Let The Wed Genie help you dress to the nines for any upcoming special event with the dress rental package that we’re giving away now. 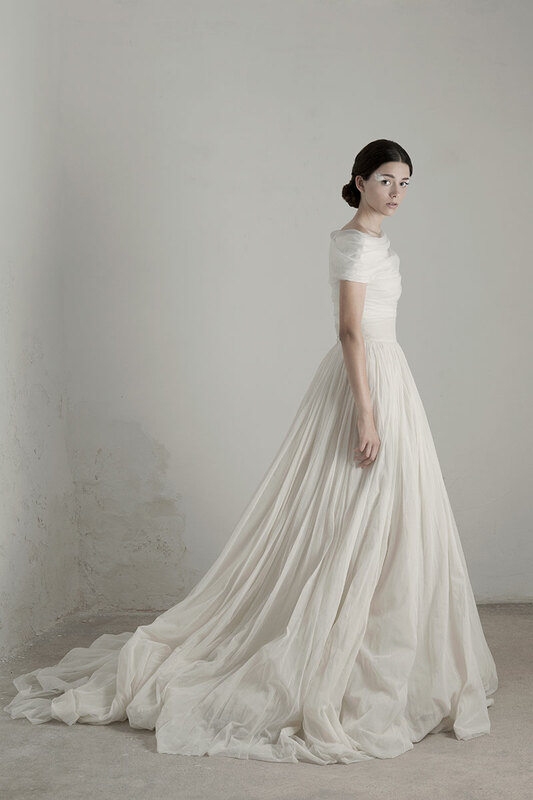 The winner will get gown rental package for their local engagement session from The Wed Genie. The prize package must be redeemed by January 2019. Begin your health and wellness journey at Wellness at The Murray. Their holistic approach to health is just what you need to prepare for your wedding and new life ahead. Start off with this complimentary 60-minute facial that’s up for grabs now. The winner will get a 60-minute facial from Wellness at The Murray. 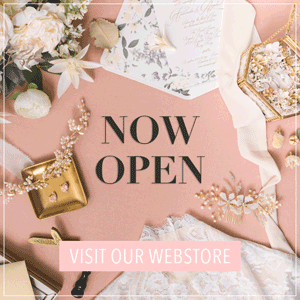 Surprise your bride tribe with matching intimates from The Lace Atelier. We’re giving away up to 8 L’eclipse Lace Bralette Sets for you and your girls! They’ll love this, for sure. Answer this survey and upload a photo of you and your bridesmaids at the end of the contest survey to get a chance to win this giveaway! The winner will get up to eight (8) L’eclipse Lace Bralette Sets. 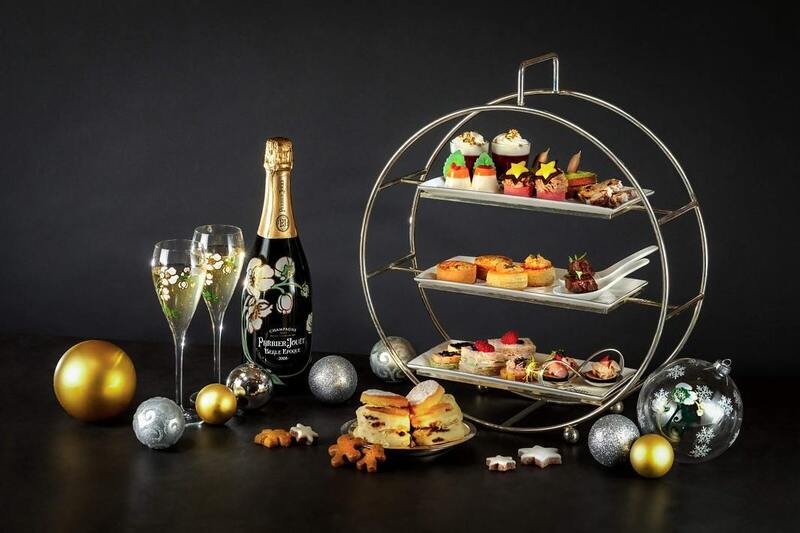 Spend the afternoon with your best friend chatting the day away with fine teas at Lobby Lounge, Conrad Hong Kong. Passing the time in this manner will be a memorable bonding session before you officially become a married woman. Three (3) winners will be picked. 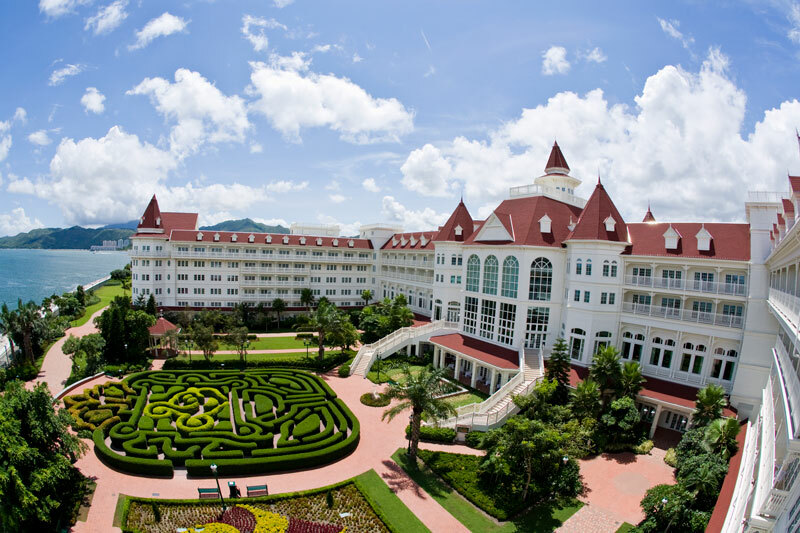 Who wants to experience an overnight stay at the most magical place on earth? For all those who said, “yes,” here’s a treat for you! 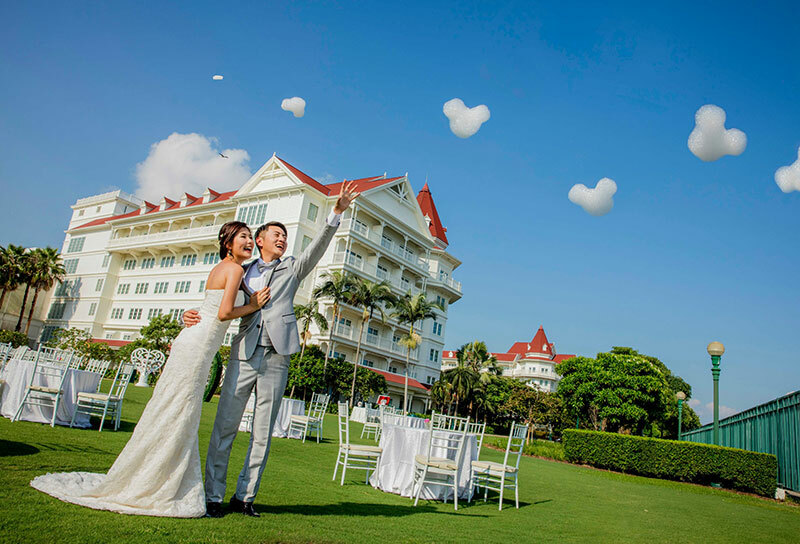 We’re giving away an overnight stay at Hong Kong Disneyland Hotel and two one-day general admission tickets to Hong Kong Disneyland, all you need to do is join our grand giveaways. Scroll down to find out how to participate. The winner will get an overnight hotel stay at Disneyland Hotel (Standard Room) and two (2) one-day general admission tickets to Hong Kong Disneyland. 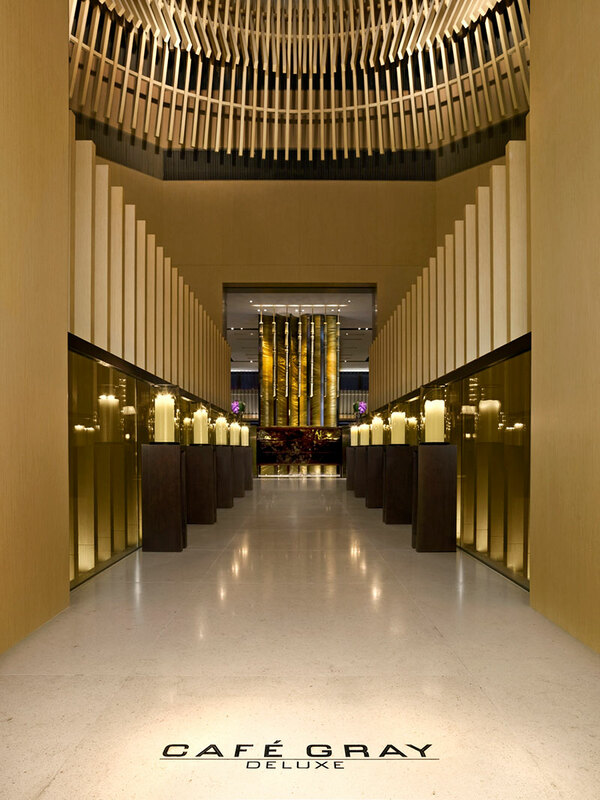 Enjoy night out with your husband-to-be and two other friends at China Tang in Tsim Sha Tsui. Good food and good company are a must at this time of the year! The winner will get a dinner package for four (4) at China Tang, Tsim Sha Tsui. Gift yourself with an intimate boudoir portrait session with esteemed photographer, Sophia Kwan. Allow her to work her magic, and capture that captivating, sensual side of you. 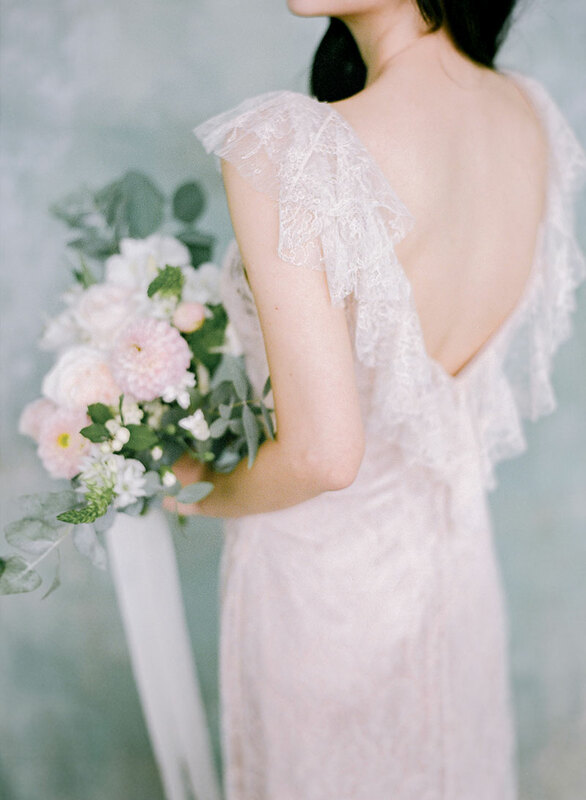 The winner will get a bridal boudoir photoshoot package from Sophia Kwan Weddings. 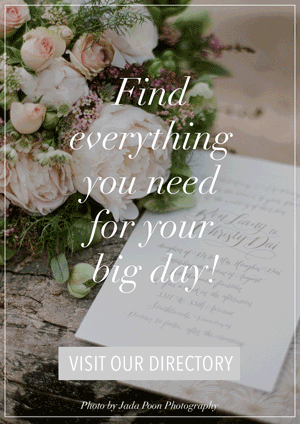 Win an elegant set of invitations from SanStation for your special day! 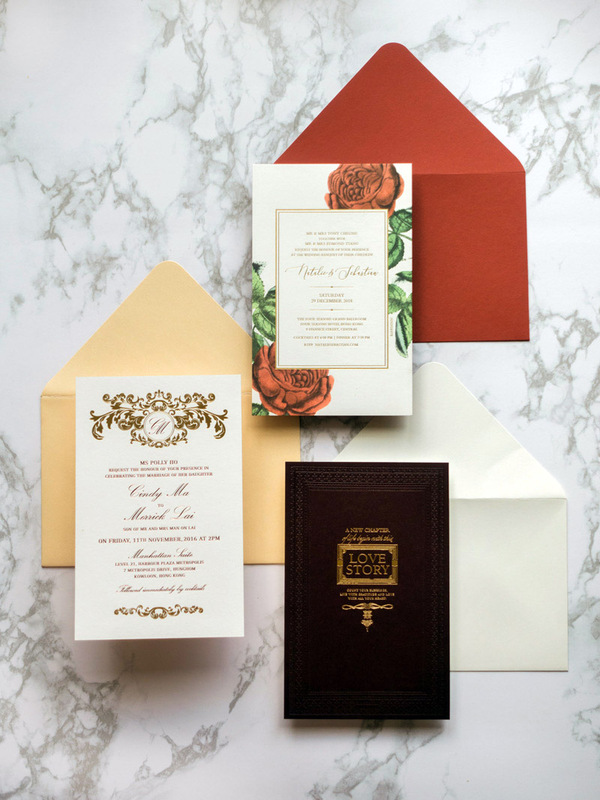 You know what they say, the invitation will be guests’ first encounter of your wedding–make sure your invitations are beautiful so they drum up some excitement! The winner will get a 100 sets of one-side invitation with envelops from SanStation. The winner will choose one (1) style from either of the following: Red rose/ Elegant Peach/ Classic Burgundy. 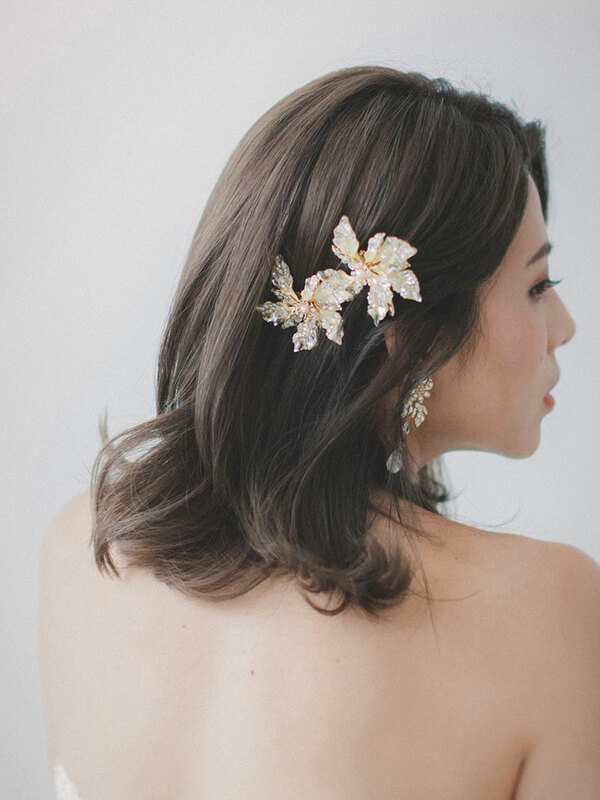 This special offer is definitely something every bride will be eyeing, so listen up! We’re giving away a pre-wedding photoshoot package with KC Chan Photography, inclusive of up to 6 hours of shooting and about 100 retouched photos alongside a 15″ x 15″ album. What more can a bride-to-be ask for? The winner will get and engagement lifestyle shoot with KC Chan Photography. How to join the B&B Christmas Grand Giveaways? Easy, all you need to do is answer this survey. Click here. • Entry is open to residents of Hong Kong aged 18 and up, except employees (and their families) of Bride and Breakfast Limited, the prize sponsors, and any other companies associated with the competitions. • The competition for the prizes closes on December 24 at 3:00pm, 2018. • The prizes will be awarded to randomly selected entrants who have completed the competition survey and followed corresponding social media accounts. 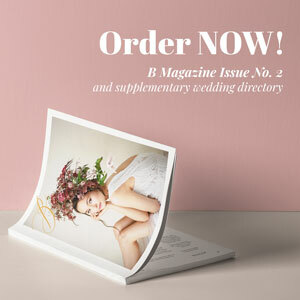 (www.brideandbreakfast.hk) and Instagram account (@brideandbreakfasthk). (www.instagram.com/brideandbreakfasthk) on December 25, 2018, and published in Sing Tao Newspaper and The Standard Newspaper on December 31, 2018. • Each participant can only win one prize. • Prizes are not convertible to cash. • If the winner(s) cannot be contacted, or are unable to comply with these terms and conditions, BrideAndBreakfast.hk reserves the right to offer the prize to the next eligible entrant. • All entries must be made directly by the person entering the competition and use of a false name or email address will result in disqualification. • No responsibility can be accepted for entries lost, delayed, or corrupted, or due to computer error in transit. • The winner(s) is (are) responsible for expenses and arrangements not specifically included in the prizes, including transportation and other miscellaneous expenses. 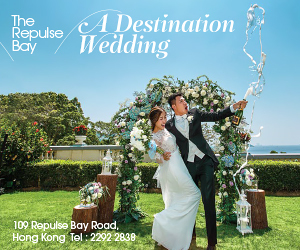 • The competition organizer is BrideAndBreakfast.hk c/o Bride and Breakfast Limited, Room 8, The Aisle, 6/F Shui Hong Industrial Building, 543 Castle Peak Road, Kwai Chung, Hong Kong.